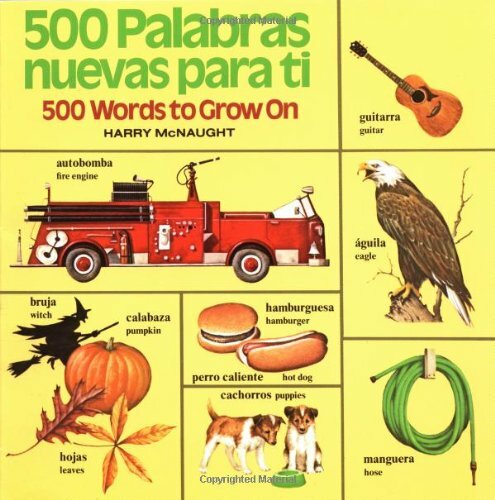 500 palabras nuevas para ti / 500 Words To Grow On was written by Harry Mcnaught. 500 palabras nuevas para ti / 500 Words To Grow On was published by Random House Books For Young Readers. 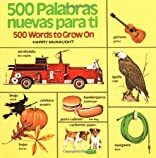 Subjects of 500 palabras nuevas para ti / 500 Words To Grow On include English language, Glossaries, vocabularies, etc, Juvenile literature, Non-Classifiable, Readers, and Spanish language.